Will Cranberry Juice Work to Pass a Weed Drug Test? Will cranberry juice or cranberry pills work to pass a drug test for weed? Fully 2018 updated article below. Drug tests are now commonplace for pre-employment, worker’s compensation claims, and as a routine test for compliance with probation and parole. The need to pass a drug test will fall on most people at least once in their lifetime and with not much time to comply. Detoxing the body with cranberry juice or cranberry pills has been a long used method that people rely on to clear THC out of their system. Cranberries and cranberry juice contain several different antioxidants that are useful in helping to detox your body. Cranberry has also been long used as a home remedy for curing urinary tract infections. Because of the popular use of cranberry supplement, which come in the natural fruit form, juice, powder and pill form, to detox and clear out bacteria from your urinary tract many illicit drugs users have relied on this fruit to help them pass a urine lab test. Cranberries are believed to cure, prevent or aid in the recovery from a urinary tract infection because the fruit can change the pH level of urine. Research has shown that cranberry does in fact inhibit E-coli bacteria from attaching itself to the walls of the bladder which allows it to flush from the system through urination. The restriction of the bacteria in the urinary tract is what relieves the symptoms of an infection. Cranberry juice is usually made from a concentrate that has very little of the actual cranberry fruit in it. This limits the amount of benefit you will get from consuming the juice. Instead, crushing actual cranberries into water and drinking this mixture throughout the days leading up to your drug test, or using the powder forms or even cranberry supplement pills might provide the best detoxification benefits. Many people will fast while doing a cranberry detox method so that they are pushing the maximum amount of antioxidant, with no interference from other drinks or food, through their body. The recommended fasting period is three days and 64 ounces of cranberry detox per day in the place of meals. There is very little scientific evidence that the cranberry juice detox help prevent or lessen the symptoms of urinary tract infections or work to pass a drug test. Cranberries have been used holistically for hundreds of years as a dietary aid and detox supplement. They may be great for you health wise, but when it comes to passing your test we would suggest not solely depending on this method. 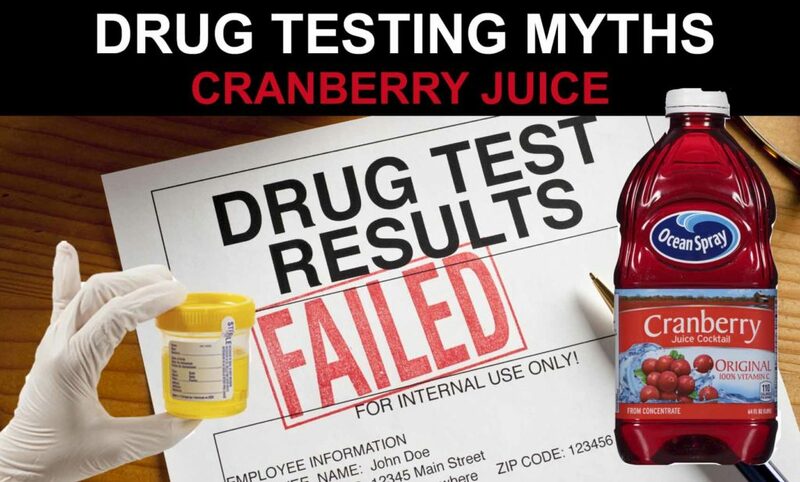 There has been extensive testing done with cranberry juice and those people who use marijuana specifically, that has proven that the cranberry detox to pass a drug test is nothing more than a myth. However, cranberry juice and cranberry supplements may help you remove some remaining marijuana toxins form your body. But this alone will not help you to pass. We do recommend drinking a few glasses of juice daily while detoxing. Please do not think cranberry juice or pills will be enough alone to pee clean on test day. 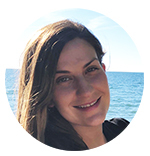 We are experts in the drug testing field and highly recommend using a 7 day complete detox capsule method to ensure you are clean on the day of your test. Cranberry, while it does not allow for E-coli bacteria to adhere to the walls of the bladder and urinary tract, has absolutely no effect on marijuana or marijuana metabolites in the urine. Because THC, the psychoactive agent in marijuana, attaches to your fat cells and stays in the body for a minimum of 30 days if you are a normal weight and active person, there is no possibility that cranberry detoxing will remove any trace of marijuana from your system. THC, metabolizes as your body processes the fats in your body. This means that there is a constant exit of marijuana metabolites that are leaving the body through urination. While drinking cranberry juice may have excellent health benefits, the rumor that this fruit or juice will mask or eliminate marijuana from your system is nothing more than myth. 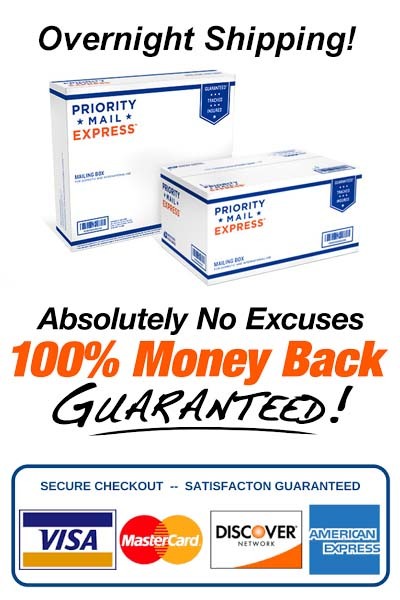 If it really is that important to you to get that job or keep that job, there is only two 100% effective ways to pass a drug test, simply: to be entirely drug-free or to fully detox the body naturally in 7 days with detox pills that work. 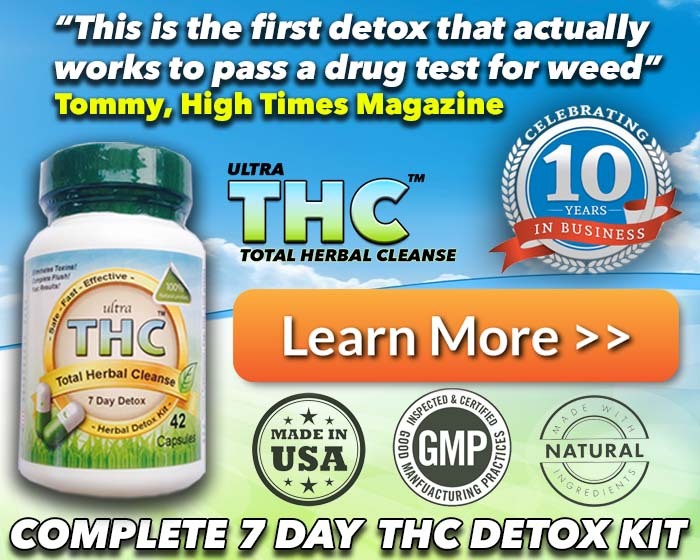 There is no quick fix, the body needs at least 7 days to fully detox from marijuana with the help of a full system cleanser that strip THC from fat cells naturally. Cranberry may help clean you out, but when it comes to THC and passing a drug screen it will not help that much. You should drink cranberry juice and take the supplements while detoxing from weed, however this alone will not be enough to pee clean for your test. If you decide to use this detox method we suggest drinking 3 glasses or organic cranberry juice for at least 2 weeks before your test. You should also take at least 1000mg of cranberry extract pills daily. This may help speed up the THC detox process. There is very little evidence that cranberry juice will clean your system enough to beat a drug screen. Most people combine this method with a full body detox to ensure they are clean on test day. Lots of detox myths can be found online and using cranberries is just another wives’ tale. Don’t fall for it! Cranberry juice detox is LIKELY SAFE for most people when taken in limited dosages. Cranberry juice and cranberry extracts / pills have been used safely in people. However, drinking too much cranberry juice can cause some side effects such as mild stomach upset and diarrhea. Drinking more than 1 liter per day for a long period of time might increase the chance of getting kidney stones. The easiest way to pass is by using Total Herbal Cleanse Detox, not cranberry juice. It will help you to pass a drug fast by targeting the body in a unique way. This comes from how it uses THC dissolving ingredients that work to target marijuana toxins that are in the body and fat cells. 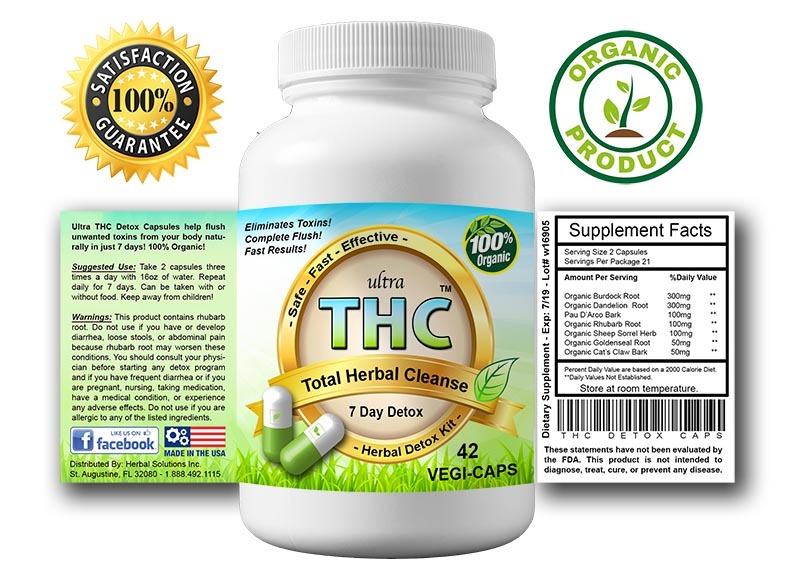 Ultra THC was developed by experts in their field specifically to be used for THC drug tests. It is not a generic detox that GNC, CVS and Walmart sells. Bottom line.. 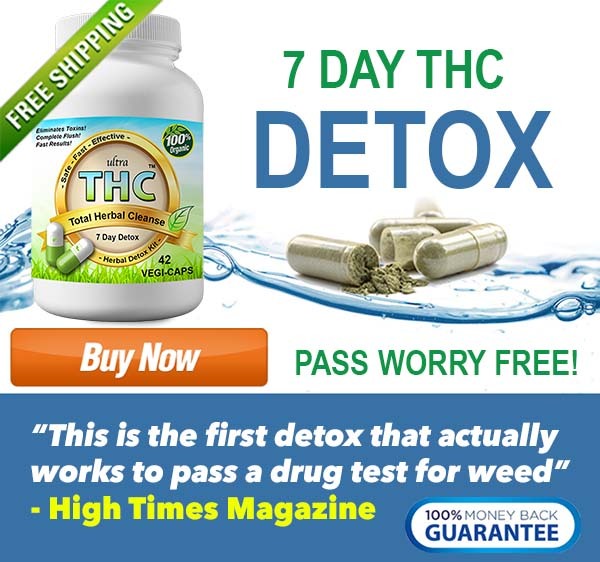 It works..
Click below to learn more about how our 7 day detox kit will flush your system of marijuana to pass your drug test! Can You Pass A Drug Test With Green Tea?